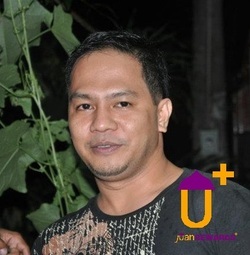 Dr. MANUEL "Manny" C. ADIOVA, FPM, PhDM is the Chairman Emeritus / Adviser / Co-Founder / Chief of Management Staff of juanREWARDS Multipurpose Cooperative. 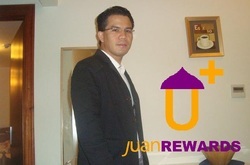 He is the Founding Chairman & President of the Overseas Contract Workers & Family Credit Cooperative, Inc. (OCWFCCI) - the first and organized OFW Cooperative established in 1987 with more than 1000+ members spread around the world and now being continued by juanREWARDS whose primary common bond of association is occupational Overseas Filipino Worker, and the reviving Global OFW Cooperative Organization. 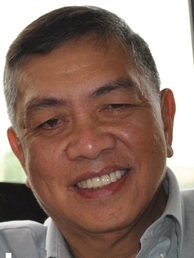 Dr. Manny is the Founder / Chairman of the Board / President of Creating Abundance in Real Estate Network (CARENET) Multi-Purpose Cooperative, Inc., - the first real estate cooperative. He is seasoned Real Estate Practitioner being a licensed Real Estate Broker, Licensed Real Estate Appraiser, and Accredited Real Estate Lecturer. He is the Managing Director of McMount Development Corporation. He is a holder of Bachelors Degree in Business Administration (BSBA), Masterate Degree in Business Administration (MBA) and Doctorate Degree (PhDM) in Management. Outside of Real Estate practice, Dr. Adiova used to be a Business Professor in the Philippines and Other overseas countries. 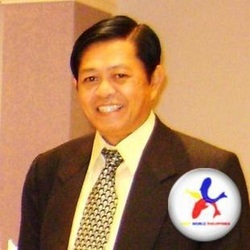 Doc Manny is a veteran Human Resource Management practitioner and 4-time president of People Management Association of the Philippines (PMAP) Calabarzon Chapter; Director and Lifetime Individual Member of People Management Association of the Philippines (PMAP) National Directorate. He holds the rank of Fellow in Personnel Management (FPM) and Certified Human Resource Professional (CHRM).